This exhaustive interview, conducted in the summer and fall of 1985, exists because Nutman wanted to write the definitive book about Amicus. The interview starts with his work on City of the Dead, which was a trainwreck when he started to work on the film and turned out to be a pretty decent flick. 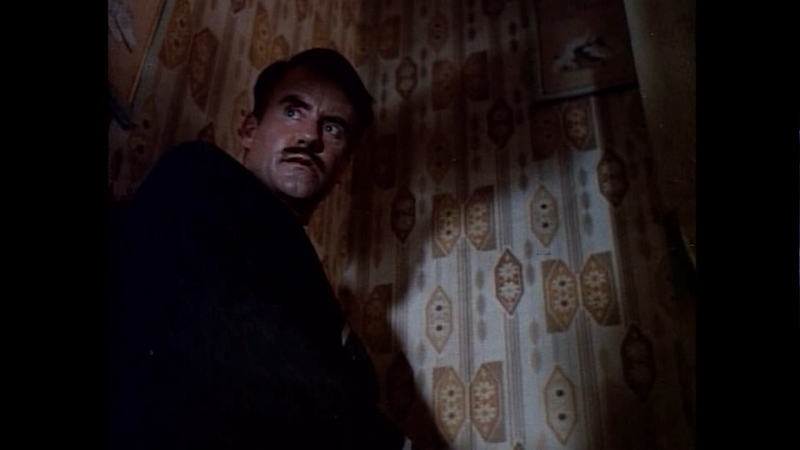 Subotsky goes through the steps that he had to take to make the film the main attraction when it was budgeted to be the second feature on a double bill. 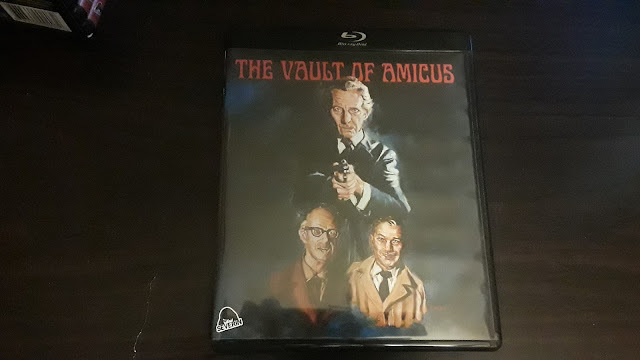 The rest of the interview covers each of the films that Amicus made and the problems that they faced on some of them. This interview is culled from hours of audio recordings. Because the interview took place over two seasons, the recording isn’t always the best, but it is very much listenable and worth the three hours. One thing that I can criticize is the fact that Severin did not add any chapter stops. It is all one long three-hour chapter. This is something that many will not be able to sit through in one go and it would have been nice to have a few chapter stops. The interview was done for a book that was actually written. I found the interview very informative and engrossing. The Vault of Amicus is exclusive to The Amicus Collection blu-ray set. All of the trailers presented here are from different sources so it is hard to give a full critique. 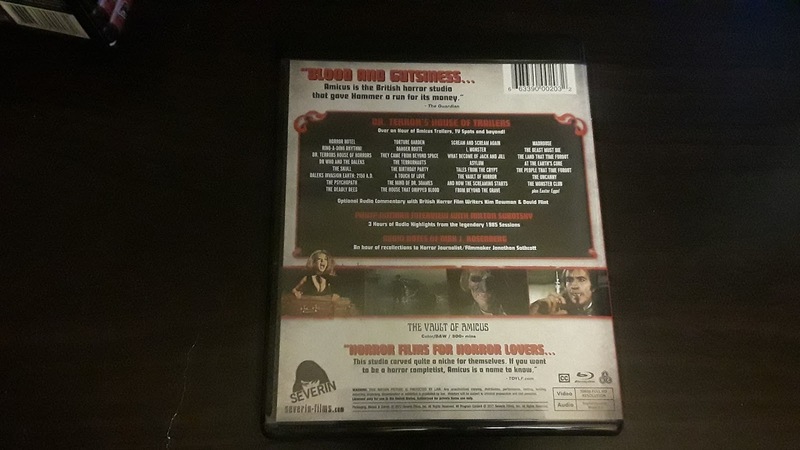 The trailers are HD, but there was a remastering done on any of the trailers, leaving them to feel like the fake trailers found in the film Grindhouse. The picture quality is good and you will have a fun time watching them no matter how they look. Again, these trailers come from different sources, so the sound quality isn’t the best, but rest assured, the sound here is good. That is pretty much it. Sounds good. End of story. 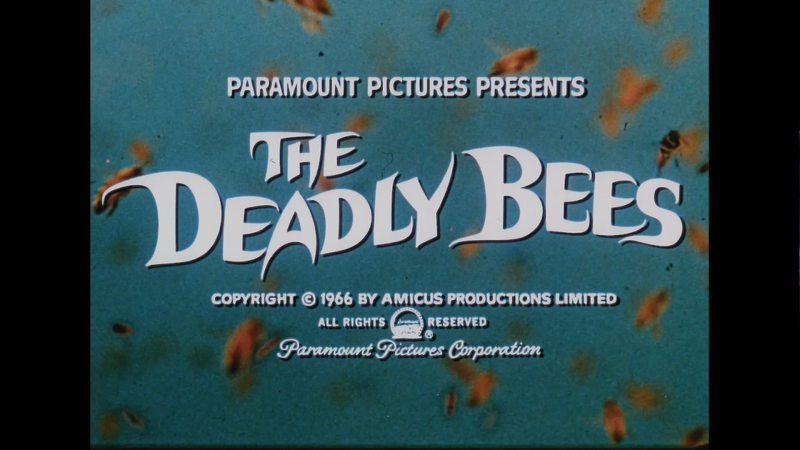 What Severin Films has done here is present trailers for every film that Amicus made from 1960 to 1980. For those out there that love trailer reels, this is a dream come true. I happen to be one of those who loves these types of releases, so I ate up this entire reel. Clocking in at one hour and five minutes, the reel starts with a “trailer” for Horror Hotel aka City of the Dead. I put "trailer" in quotations because this plays more like a mishmash of scenes than a trailer. 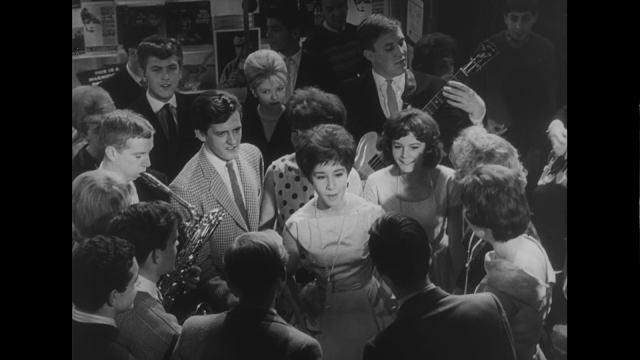 We then continue through the history of the company, ending with The Monster Club. 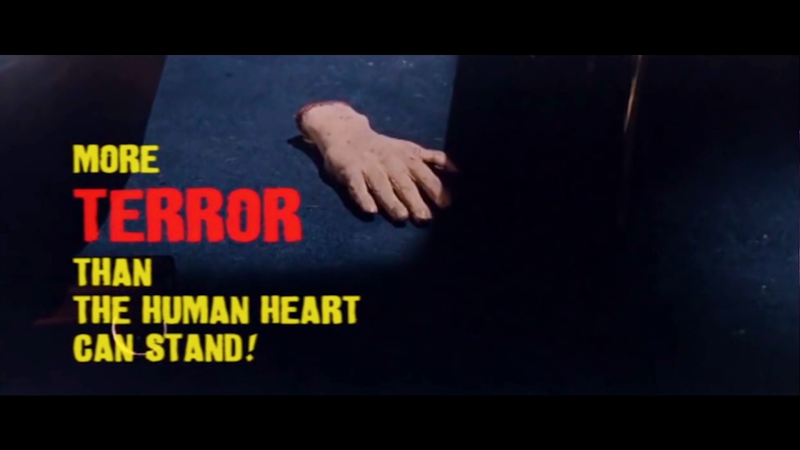 Severin has done a good job at bringing these films to blu-ray. The films included are all good in their own right. Asylum is a fun anthology, And Now The Screaming Starts is a spooky revenge film, and The Beast Must Die is one of the more interesting films I have seen involving werewolves. Each of these films comes on their own blu-rays (which is not something every film can say these days) and in their own black blu-ray case (that is not an eco-case, thank you Severin). The art for each film is a bit of a letdown as I always prefer to either have the film’s original poster art or a reversible cover that gives fans the choice between two arts. That is not to say that the art here is bad, I just wish we had a choice. 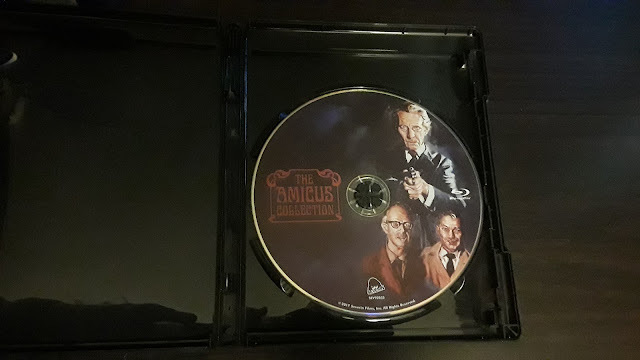 This four-disc set comes in a really nice box that holds all of the cases and is easy to look at. Each film also comes with their own set of special features and I have to say that each film gets a decent amount of features. I do wish that there was a little more in terms of new special features, but what we get is nothing to sneeze at.